But….. This year is a big year for travel for the geek family! 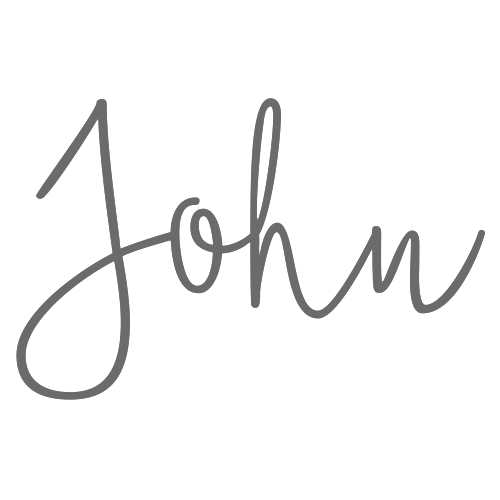 It starts with myself and the wife going away in March to celebrate a big birthday for her……. the big 40! we are going to New York for the first time ever! As they say, New York is the city that never sleeps and I have plans to see as much as possible, but I am late to the New York game! There is so much that I want to see and do, but fear I won’t be able to fit it all in as no doubt we will be planning a return trip. I have a number of lists going (lists are great arent they!) covering off things like recommended places to eat, things to see and experience BUT! 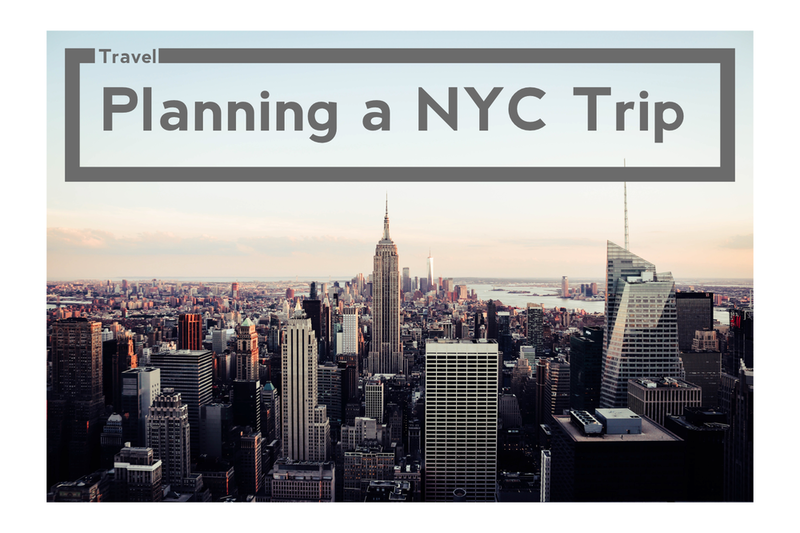 If you have been to New York before then you might be able to help with this planning! There is nothing like a bit of crowd sourcing for some knowledge! What one place would you recommend we go and see? I look forward to reading your responses hopefully and adding them in to my little black book! No not for phone numbers, I picked up this handy book from Moleskine that has maps of New York and lets you make lists, just wish they did them for Canada!